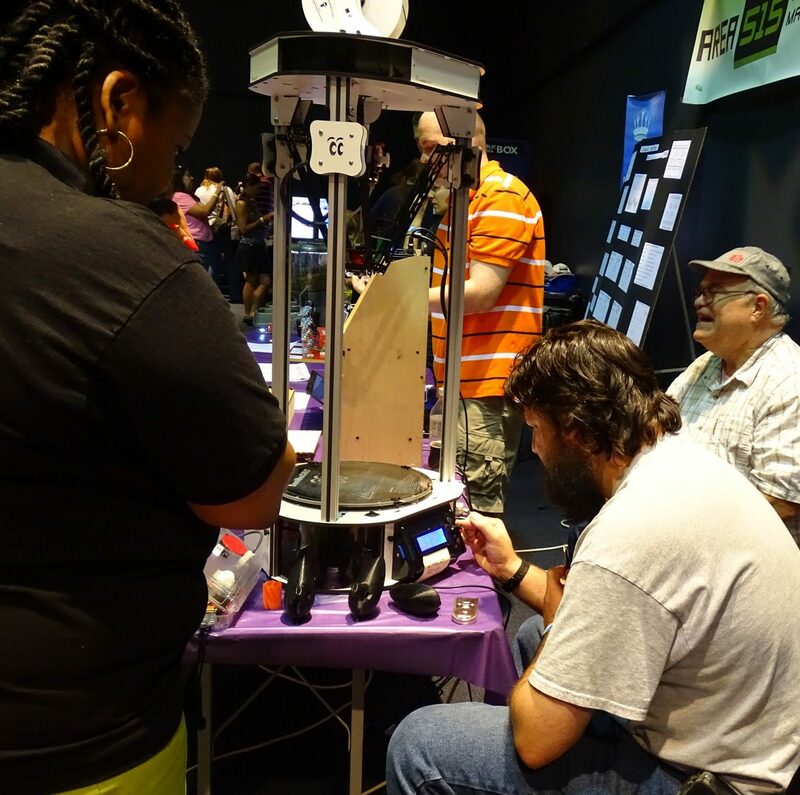 This year’s Des Moines Mini Maker Faire is on Labor Day, September 5, from 9am to 5pm at the Science Center! The Des Moines Drone Users Group — learn about the diverse applications of aerial robotics; watch drone races too! 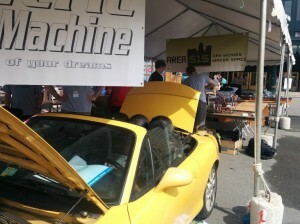 And of course Area515, as well as many other organizations’ and individuals’ displays and presentations. We’ve had a blast at Maker Faire (in both Des Moines and Kansas City) in years past, and this year looks to be even more exciting! Food trucks and live music will be on site throughout the day as well, starting at 11:00. You can find the full schedule at the Science Center’s event website. See you there!